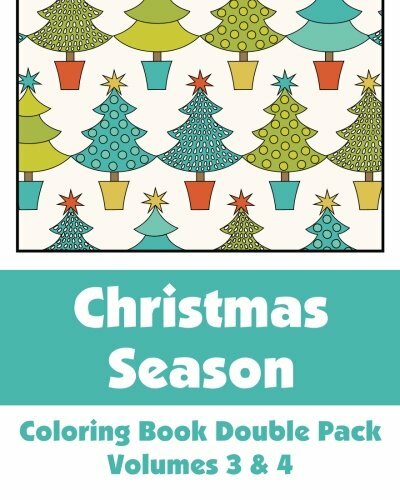 This double pack includes Christmas Season Coloring Book Volume 3 and Christmas Season Coloring Book Volume 4. 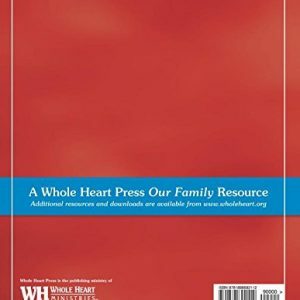 So, that means that you get all of the Christmastime illustrations from each of those volumes all in one coloring book. 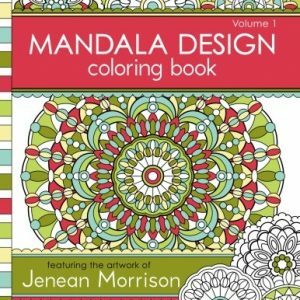 With 60 designs that celebrate the holiday season, colorists of all ages will delight in adding their own touch of color to each of the illustrations found in this coloring book. 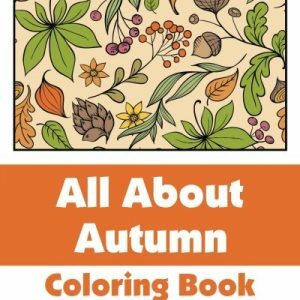 So, gather together your favorite art supplies and get ready for hours of fun as you color each of these beautifully detailed Christmastime designs. 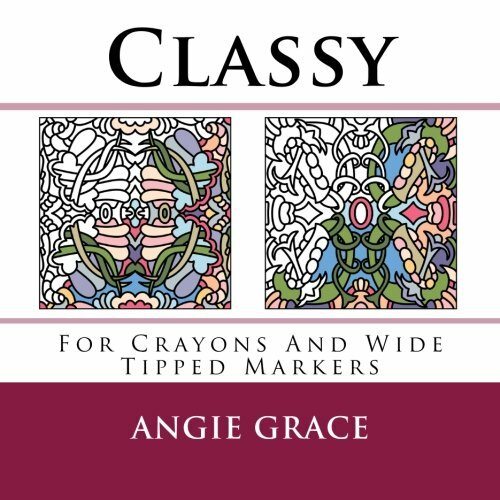 The back of each coloring page has been left blank. That makes these illustrations perfect for displaying after you’ve finished coloring them in.